September 13, 2015 by Heather B. 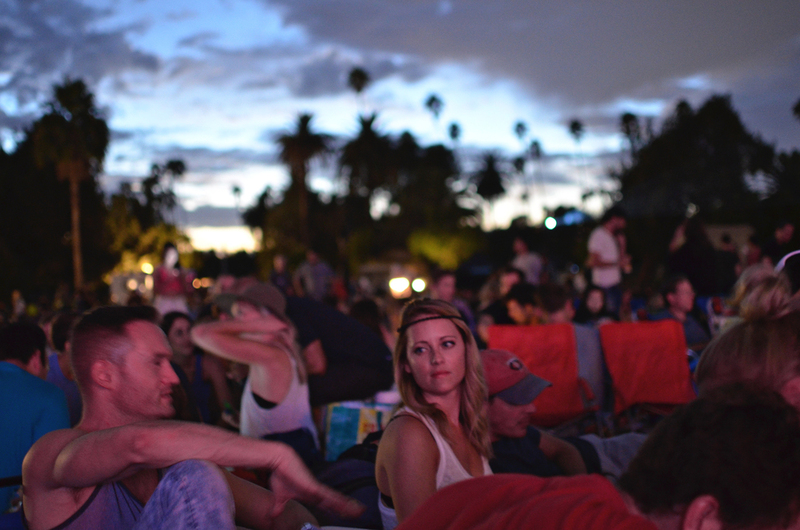 Watching a movie in a cemetery, loaded up on Trader Joe's snacks = perfect way to end the summer in LA. The sun is setting so fast already (which is why these photos are so incredibly grainy), so it's nice to get in as many sunsets as possible before Autumn takes over. September 13, 2015 /Heather B.